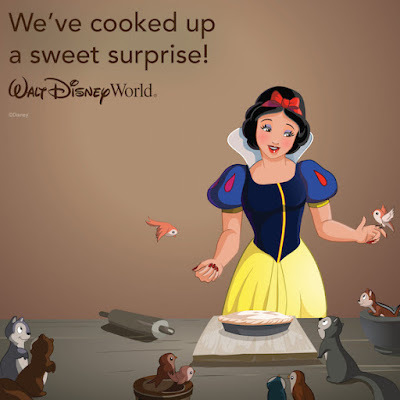 A new Disney World Discount Offering a FREE Quick Service Meal per day for everyone in your room with a multi-day package at a Disney World Value Resort makes planning your Summer Vacation even easier. Enjoy a FREE meal per person (ages 3 and over), per night at a select Walt Disney World Resort quick-service dining location when you buy a non-discounted 5-night/6-day room and theme park ticket package at a Disney Value Resort hotel. Offer valid for arrivals most nights from May 30 through August 24, 2017. Book by February 12, 2017. 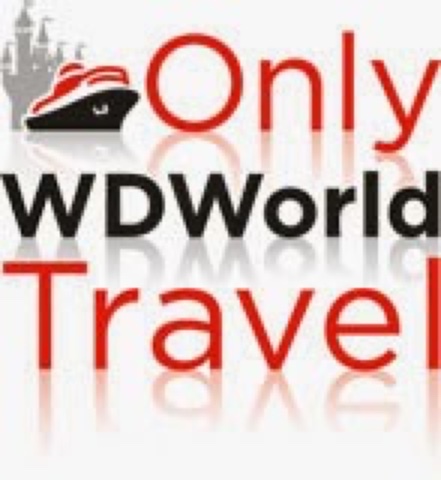 Book Your Disney World Vacation Now! Get a Free Quote or more information about Disney World Vacations and all currently available Disney World Discounts from Only WDWorld Travel - Your Disney Travel Experts. All Guests in the room must be on the same package. Minimum 3-night length of stay is required. Minimum 2-day Magic Your Way base ticket purchase is required. Offer excludes campsites and Disney’s Art of Animation – The Little Mermaid Standard Rooms. 0 comments to "Get A FREE Quick Service Meal With Value Resort Packages At Disney World Summer 2017"